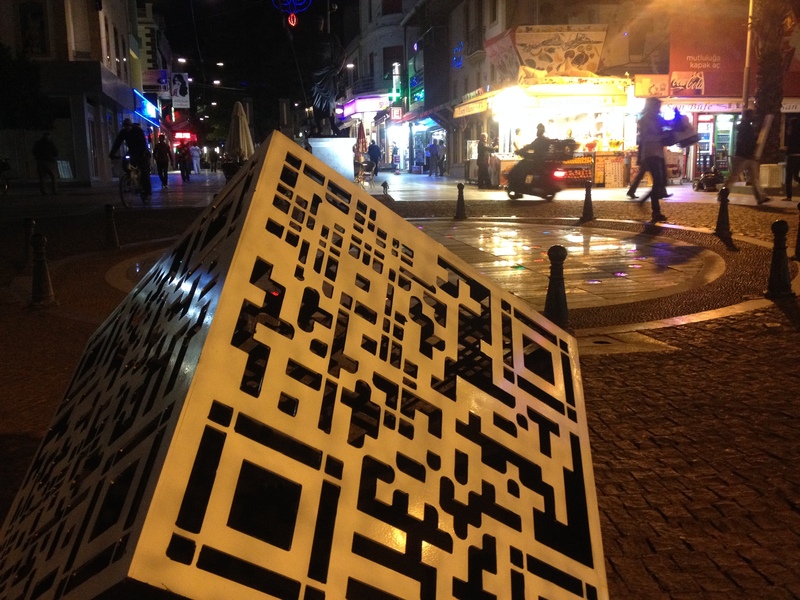 theCube is a public art project, which is a sculpture as well as a virtual gallery. theCube is a conceptual gallery, a white cube converted inside-out. 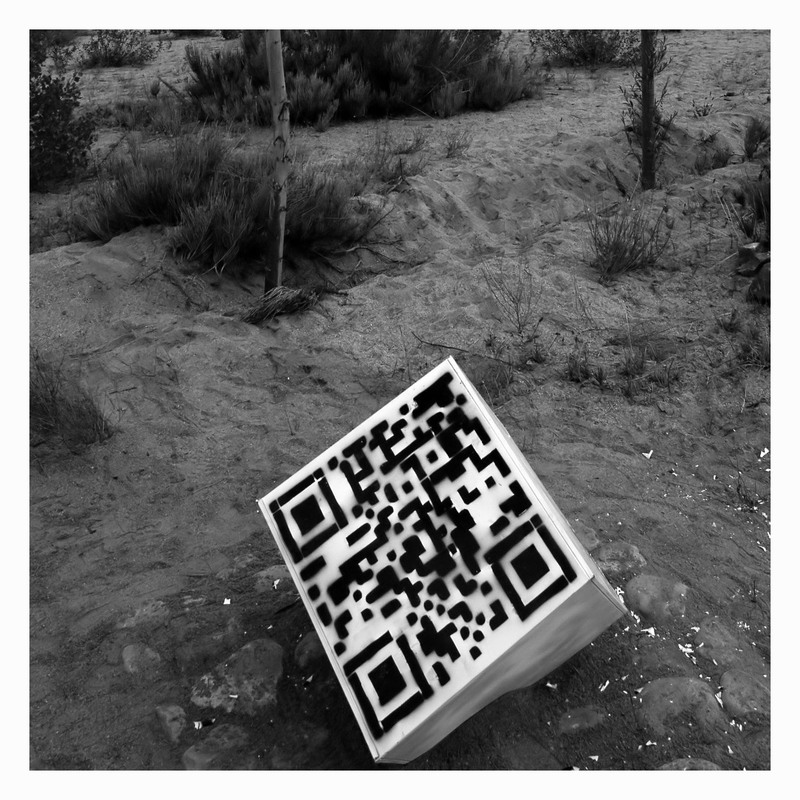 The codes on the three faces of the cube connect the audience to the artworks exhibited in the virtual gallery, utilizing a smart mobile device. 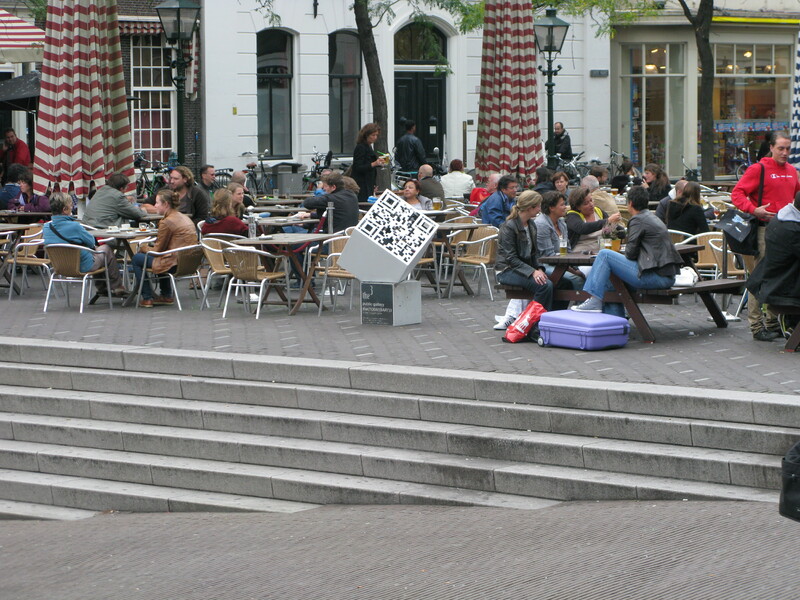 theCube also moves the gallery outdoor to the public space. Therefore it is a literally public gallery which is available to the by passers in public space. 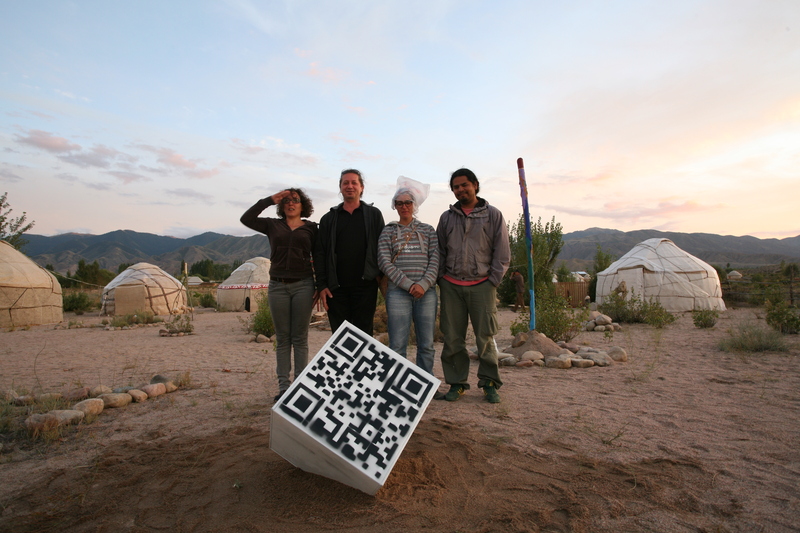 The virtual gallery is also networked through out theCubes placed in various location in different cities on the globe. Every sculpture takes audience to the different exhibitions in the rooms of the virtual gallery. 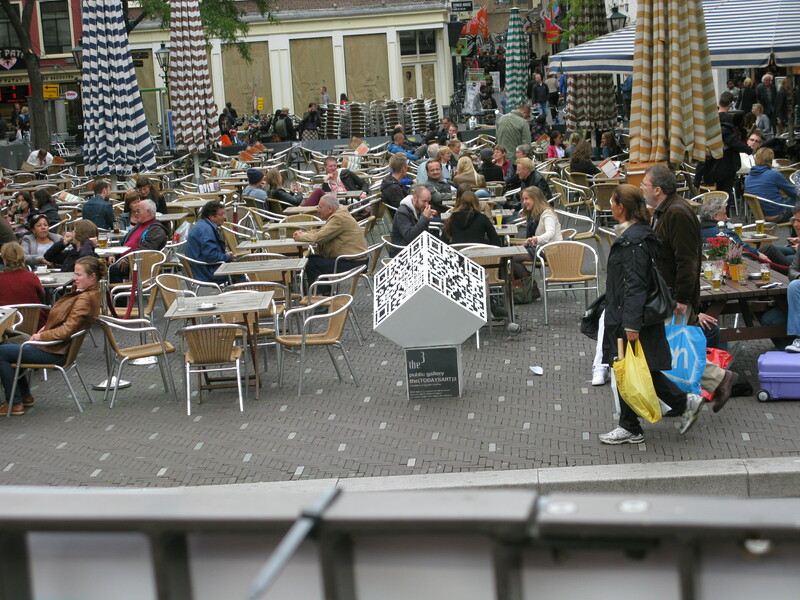 The(TODAYSART)3 which is theCube placed in a public space in Grote Markt in Den Haag, The Netherlands takes the audience to the TodaysArt Festival’s exhibition which occupies three rooms in the virtual gallery. 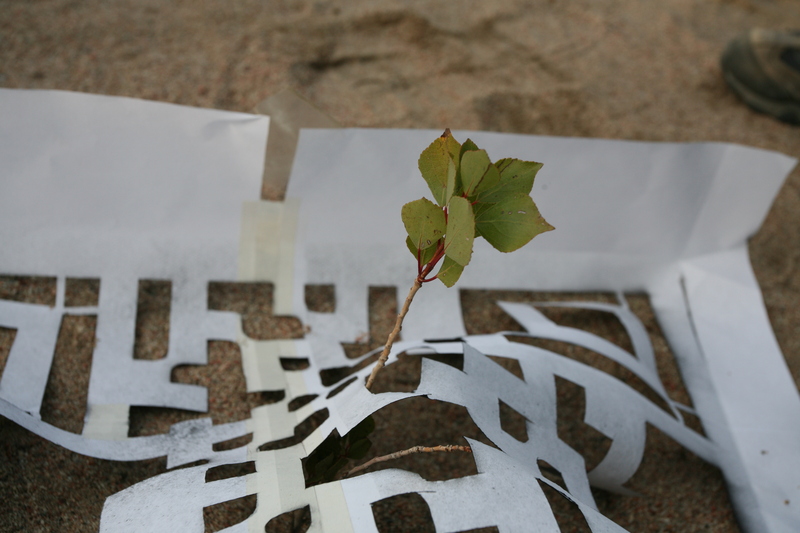 The co-operating institution curates their exhibition in the dedicated rooms of the virtual gallery. Virtual gallery has a custom interface for the curator organization through which the organization curates new exhibition, as they like. theCube is a cube-like sculpture. 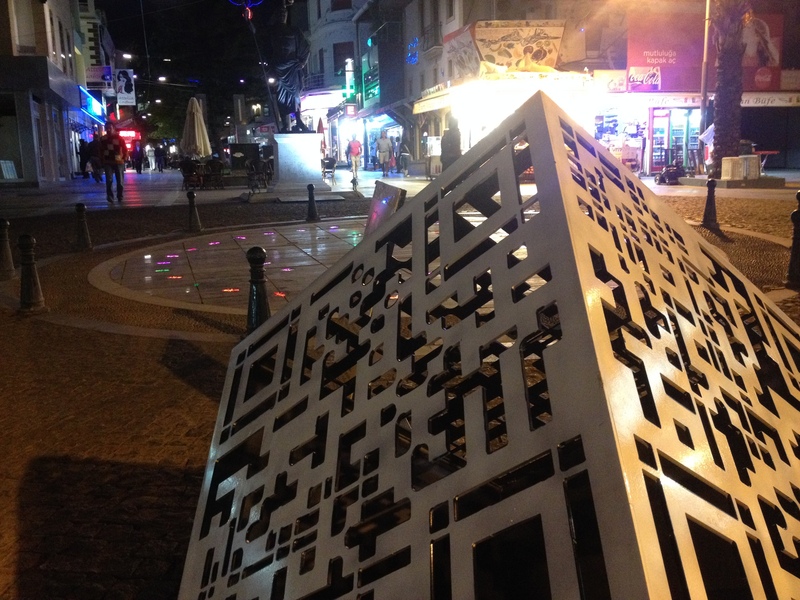 The sculpture is a 0.6 cubic meter block stands on one of its corners which is cut partially to let the cube stand on with its 3 faces diagonal to the ground. 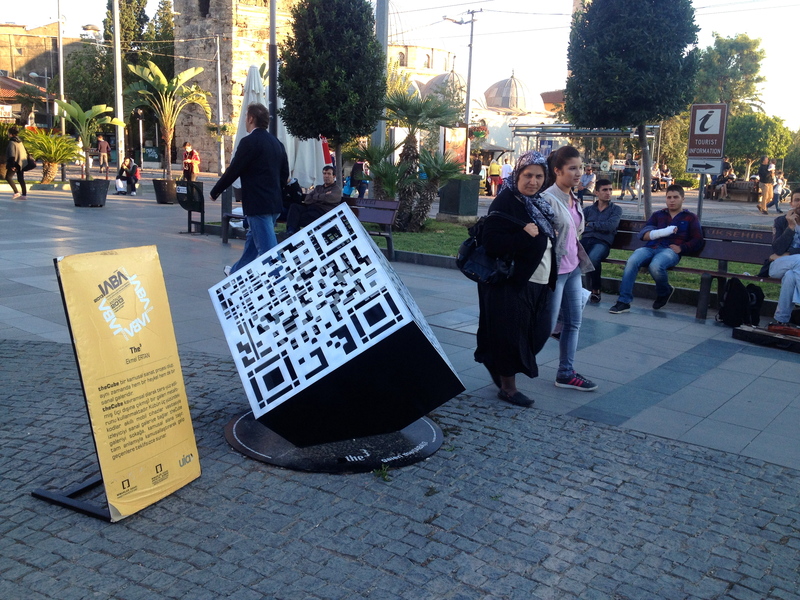 This position lets only the three faces of the cube exposed to public in a conveniently visible angle. 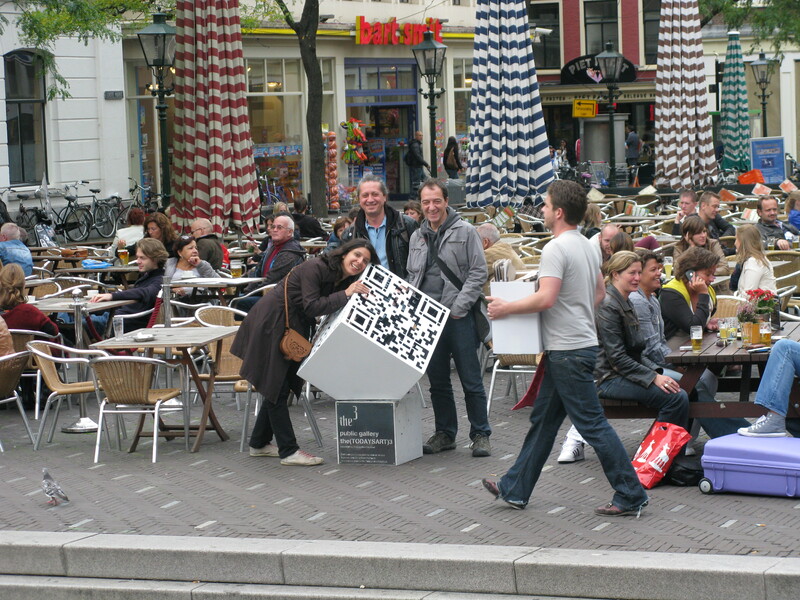 Those three faces have 3 different QR Codes, by which the cube connects people to the three halls of the online gallery. 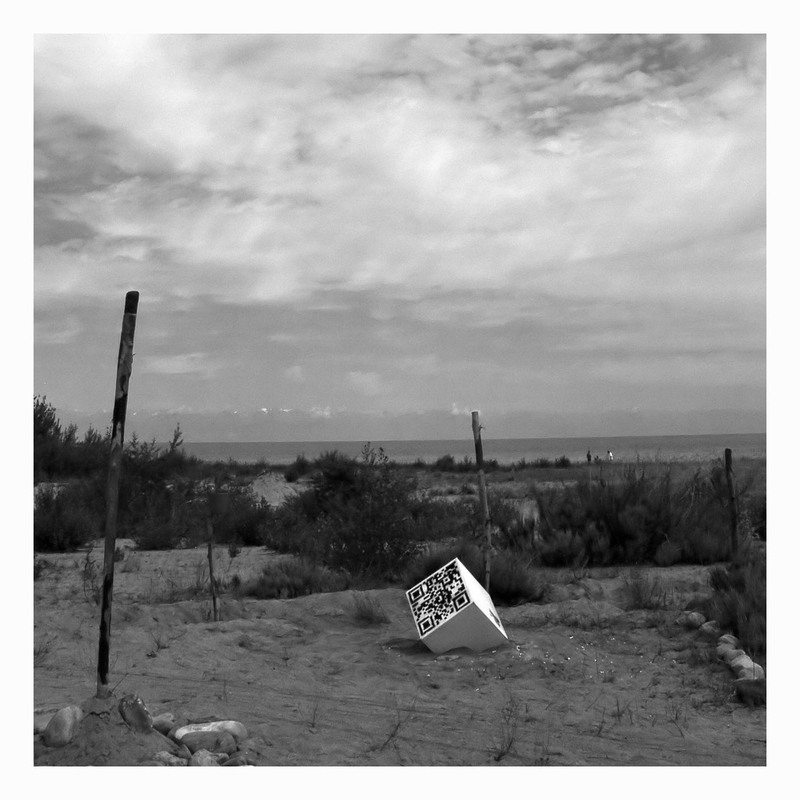 Virtual gallery is like a gallery with connected rooms which has doors in different cities of the world. 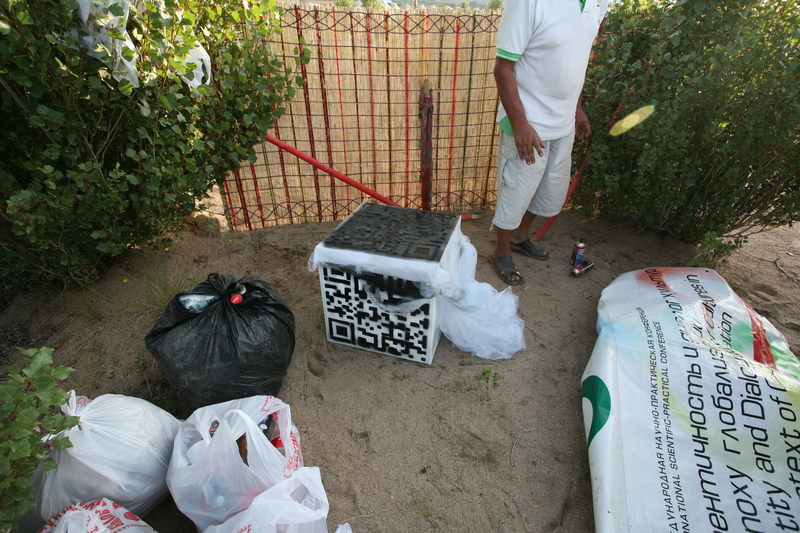 The audience needs a smart phone with a QR-Code reader application installed, to reach the gallery through the sculpture. 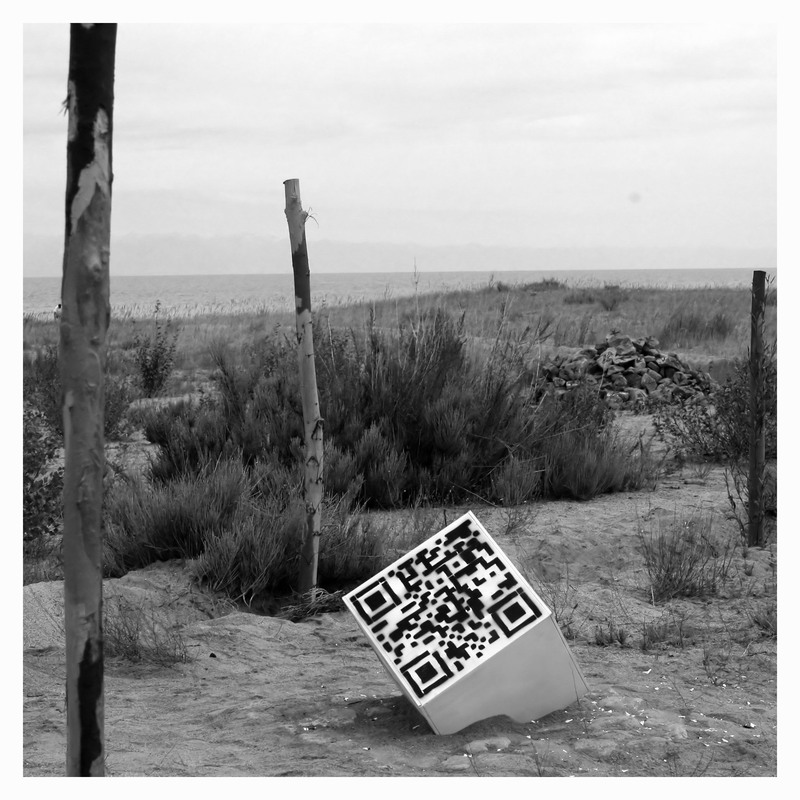 If you have a smart phone you can easily install a QR-Code reader and capture the code to enjoy the artworks in the connected rooms of the virtual gallery but also visit the other exhibitions in other rooms. 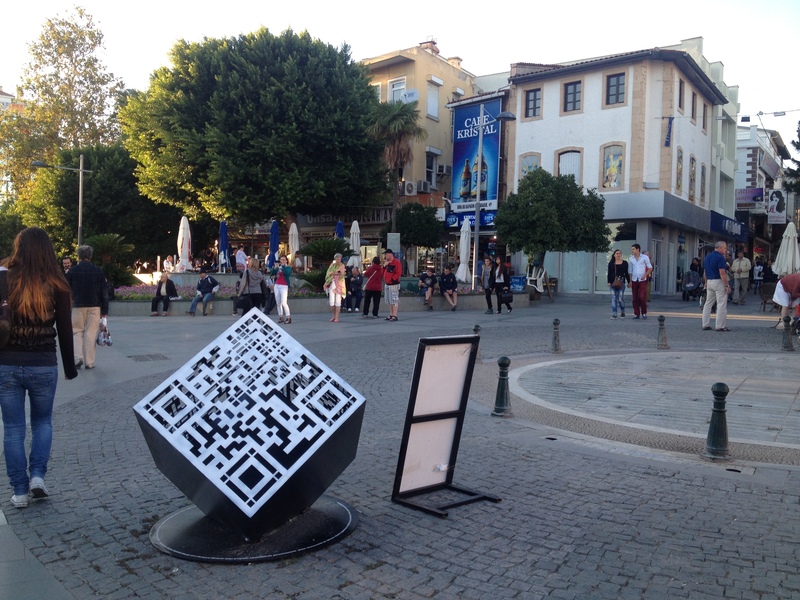 As a public artwork, theCube takes the increasing number of the mobile gadgets into consideration and suggest using the technology for a cultural purpose. 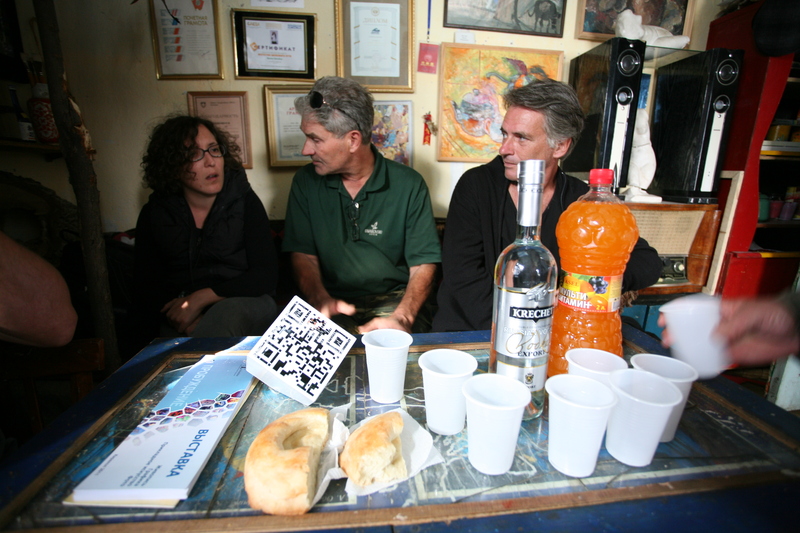 theCube moves the gallery out to the public space in a private manner through the smart mobile devices. 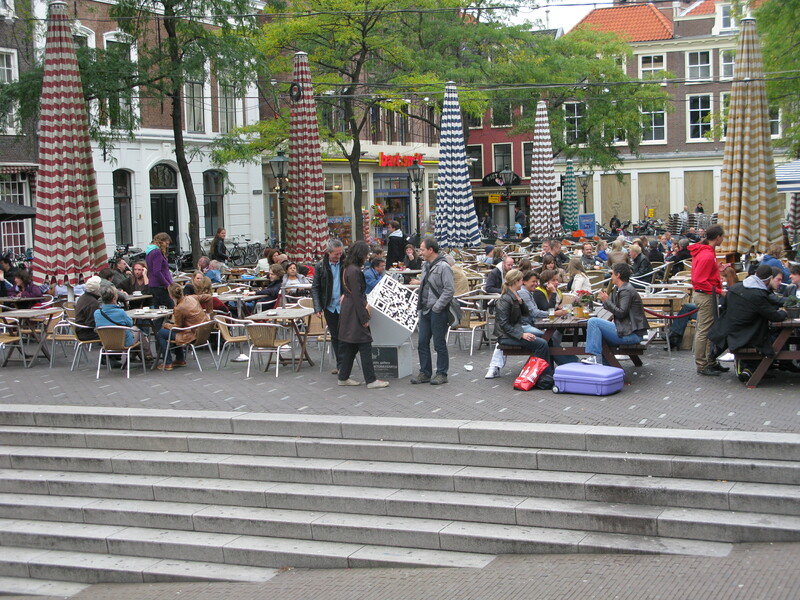 theCube has many achievements like being a sculpture and a public art work, letting the white-cube (the conventional gallery) really public out on the street; connecting virtual to physical and local and letting virtual get concrete; creating one internationally accessible yet local gallery; letting the virtual gallery visible and accessible to non-web-users. 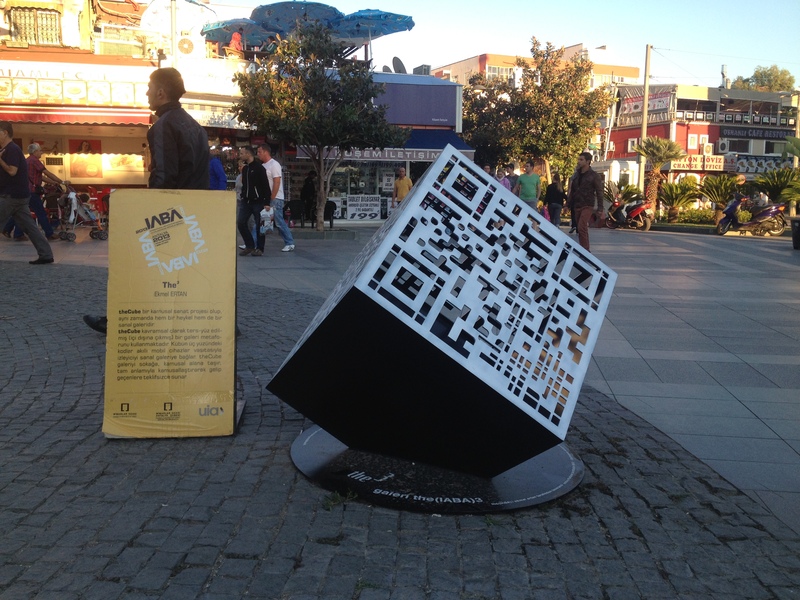 theCube placed in Attalos Square in Antalya in the frame of International Architecture Biannial Antalya 2013, Experimental Architecture Exhibition. 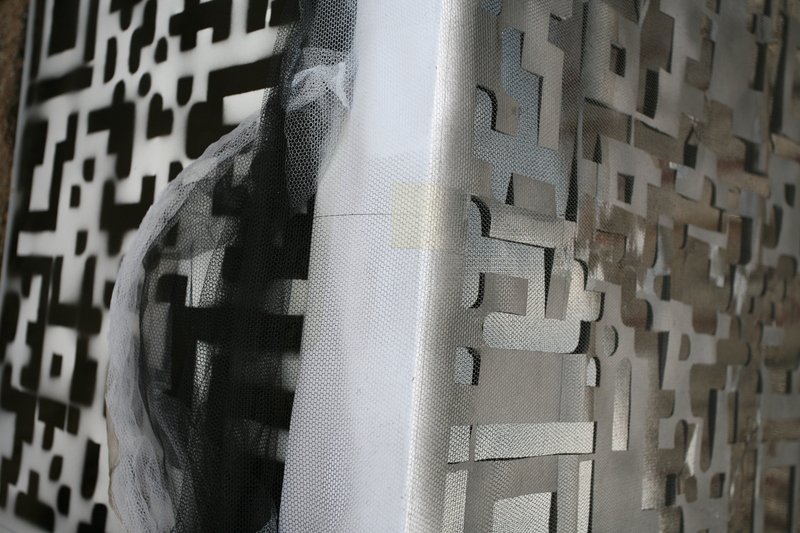 This is the second installation of theCube. 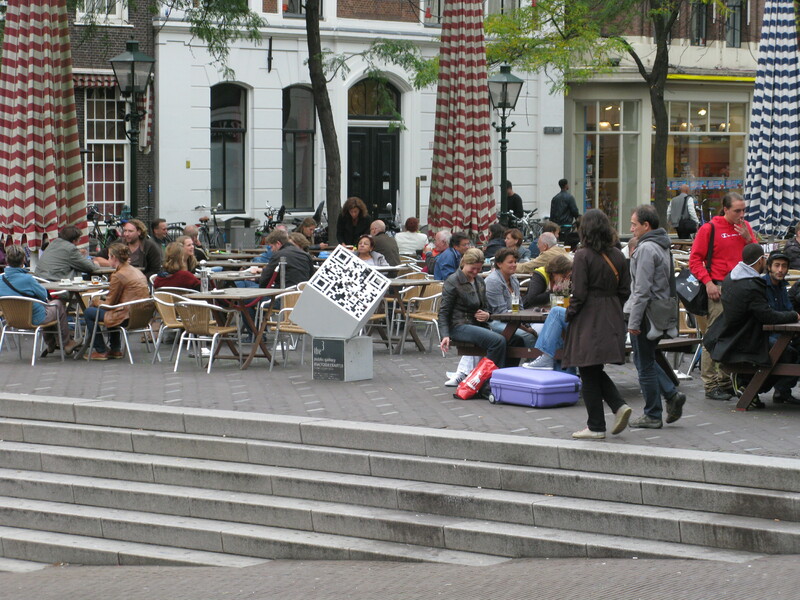 It is placed in Grote Markt in Den Haag in the frame of TodaysArt Festival 2012. 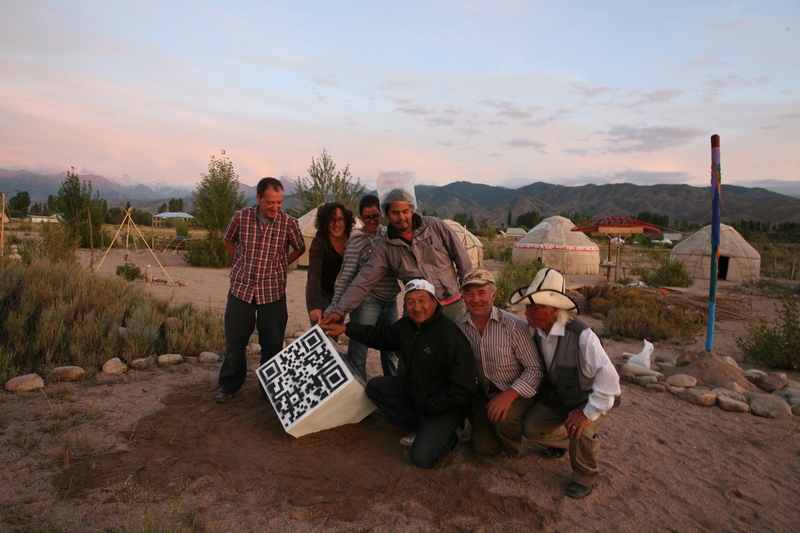 The first implementation of the theCube realized in Issyk-Kul at Kyrgyz Republic in the frame of Nomadic Art Camp. 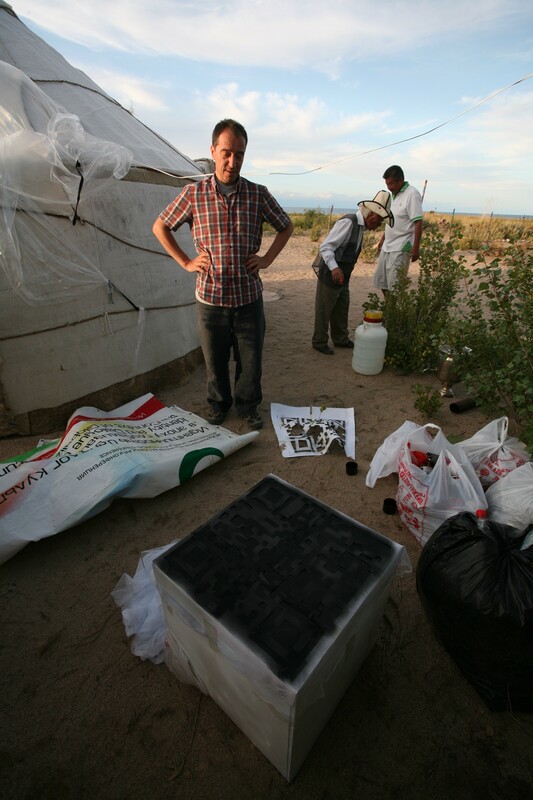 the(ISSYK-KUL)3 is placed at a Yurt Camp by the Issyk-kul lake near to the village Tosor. The first three rooms of the gallery dedicated to Issyk-Kul exhibitions which is curated by Bishkek Art Center. 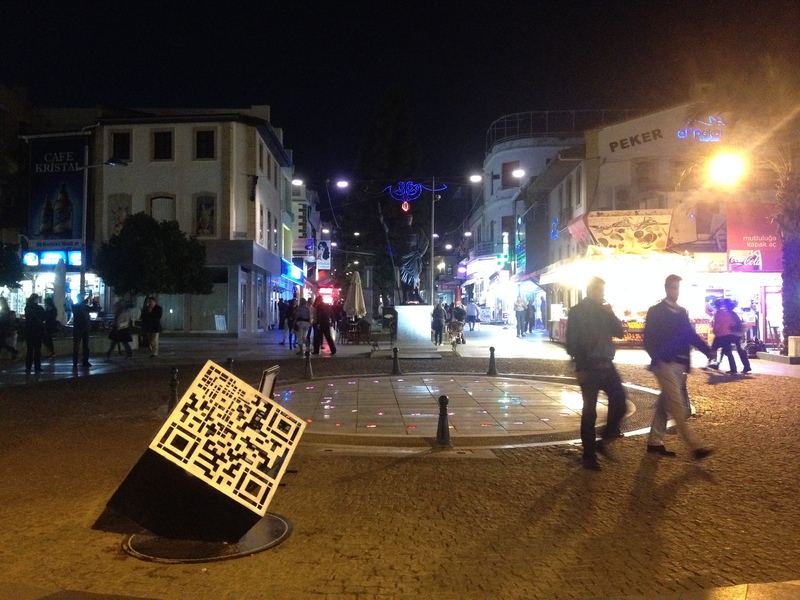 theCube is conceived and created by Ekmel Ertan.